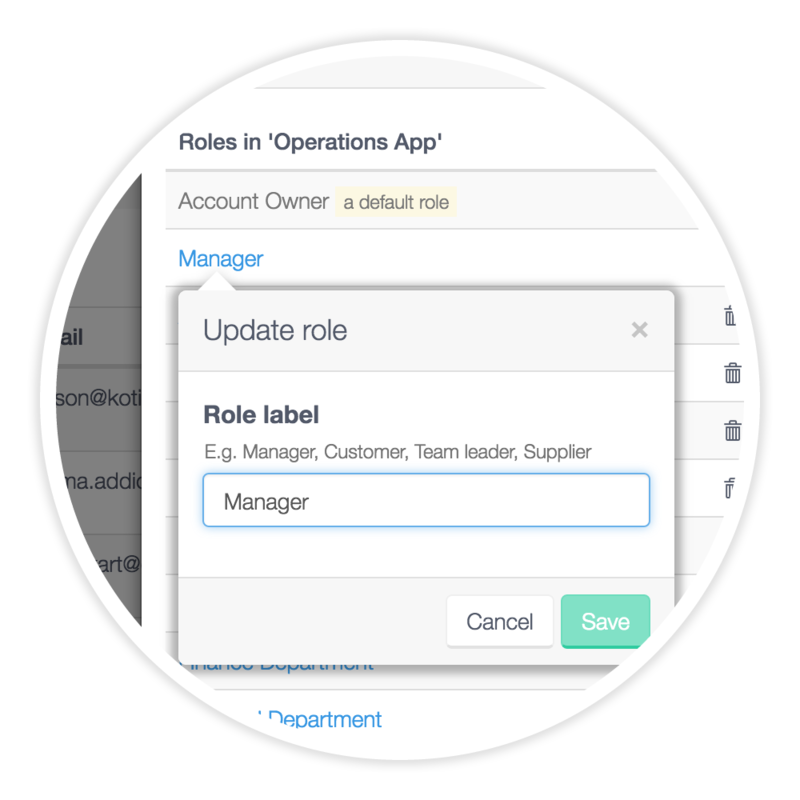 Automate pesky repetitive tasks and merge information throughout your taskflow. 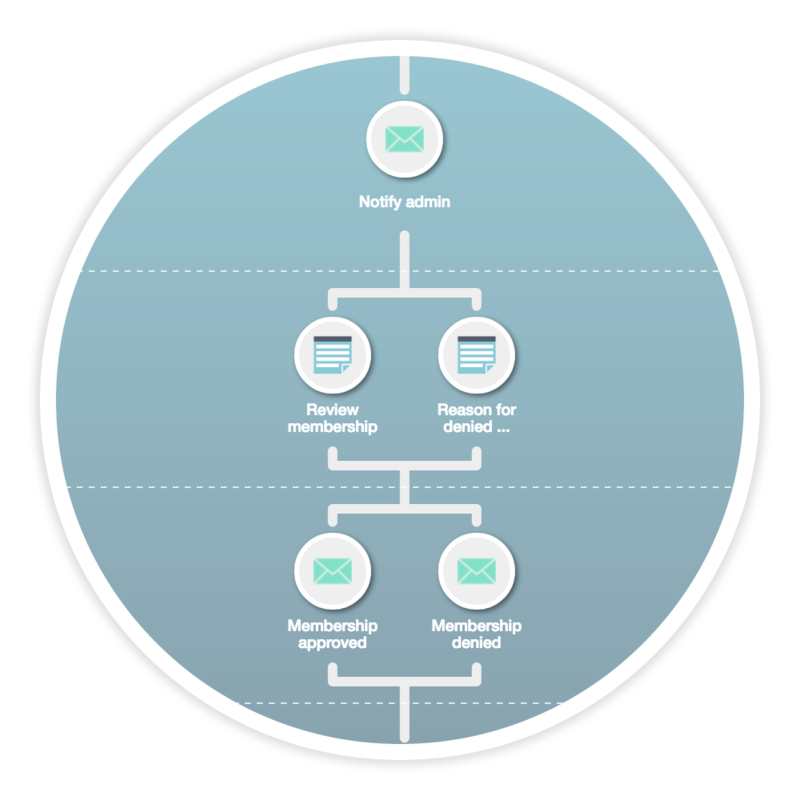 Orchestrate numerous permutations of WHO does WHAT and WHEN. Involve the right person at the right time to efficiently achieve your goal and strengthen your team. Have operational solutions with built-in flexibility to increase your capacity and handle volumes. Make better decisions by having access to the right information at the right time. Kotive makes it easy and uncomplicated to build taskflows that automate repetitive tasks, give people feedback through timely notifications, and show forms when people's input is needed along the way. Now build your own e-processes (taskflows) that fit your business like a glove. No programming required! Organize tasks in the order you need them done - make tasks flow, whether linear, non-linear, alternative or simultaneous. 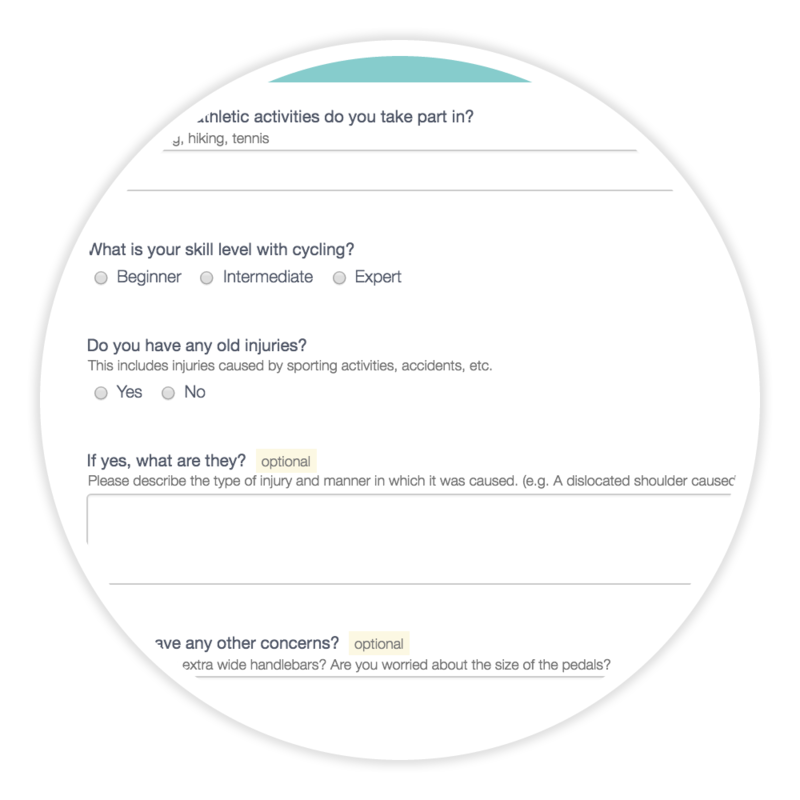 Create forms as part of your taskflows, to collect important information from people involved in the tasks (process). Use conditions to control flow from one task to the next, and get the right person or system to do the task at the right time. 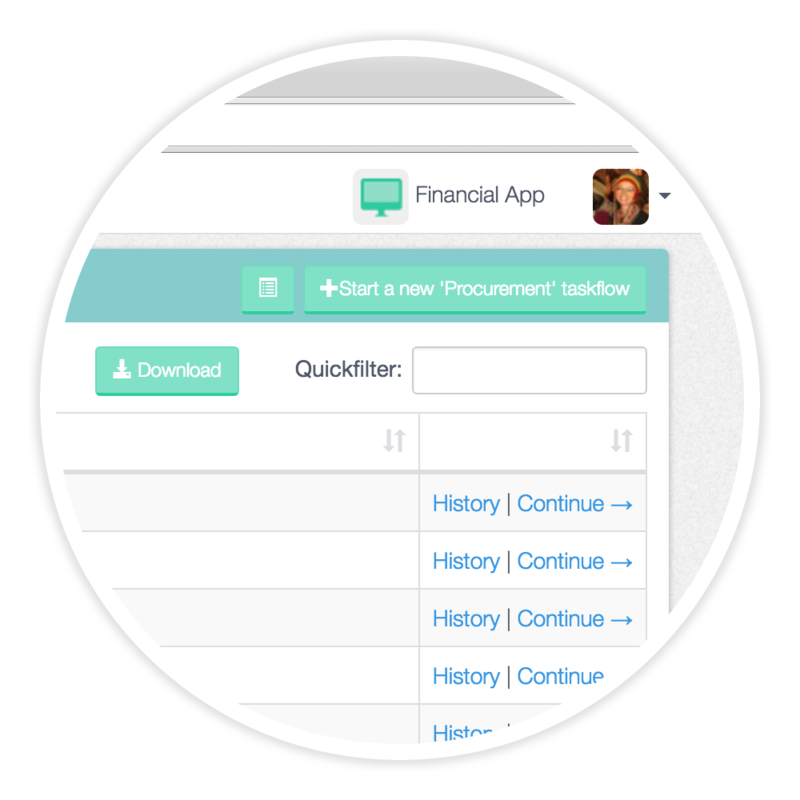 Send and retrieve information to and from the software your business already works with by including them as tasks in your taskflows. Get a quick start with one of our ready-made solutions. 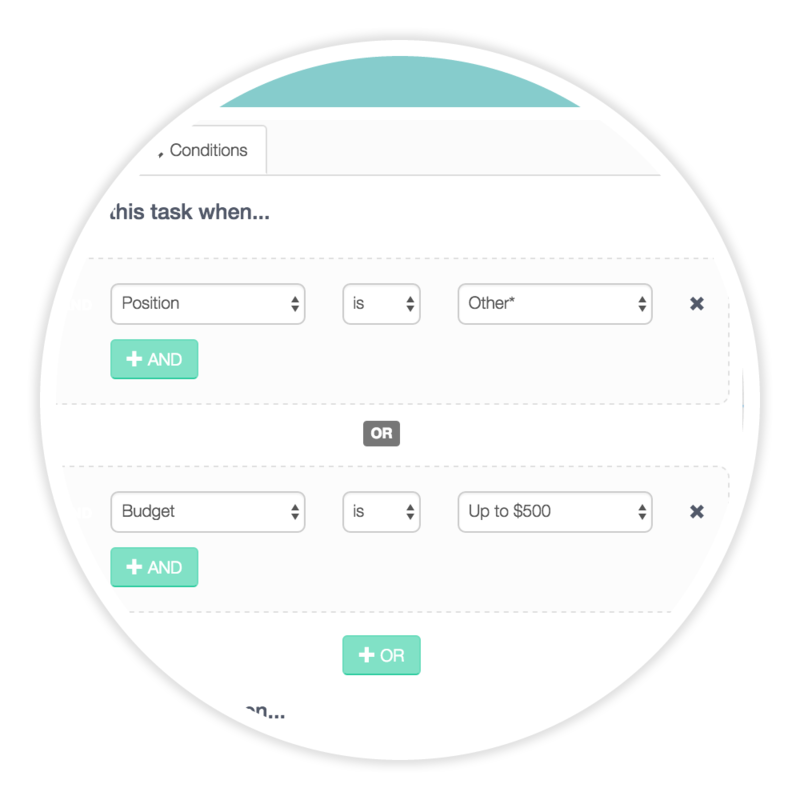 Kotive keeps track of which task is next in your taskflow, so you can focus on the important things in life. Quickly start new and continue existing taskflows. Add team members and assign them roles. Let your taskflow control who does what when. Share your taskflows on Twitter, Facebook & LinkedIn, and embed them in your website. Test drive your first taskflow within seconds. “The demand for products to help us work smarter rather than harder will only increase. People want agile products that intuitively become tools in their hands.